Since the dawn of time, despite the quick progress of civilisation, humankind has struggled to find ways to deal with water supply and sanitation. It wasn’t until the 19th century that cities began to get the proper sewage systems, and hygiene began to be maintained at a high level. Nowadays, being part of an advanced world, we wouldn’t be able to tell the struggle our ancestors had gone through on a daily basis, but for that we owe it to sewage pumps as much as the sewage system itself. A sewage pump, not to be confused with a sump pump even though they are often used interchangeably, is designed to do all the hard work of handling waste and saves us from going back to the days of our ancestors and their use of chamber pots. The main difference between sewage pumps and sump pumps is their design and the materials they’re made to pump out. 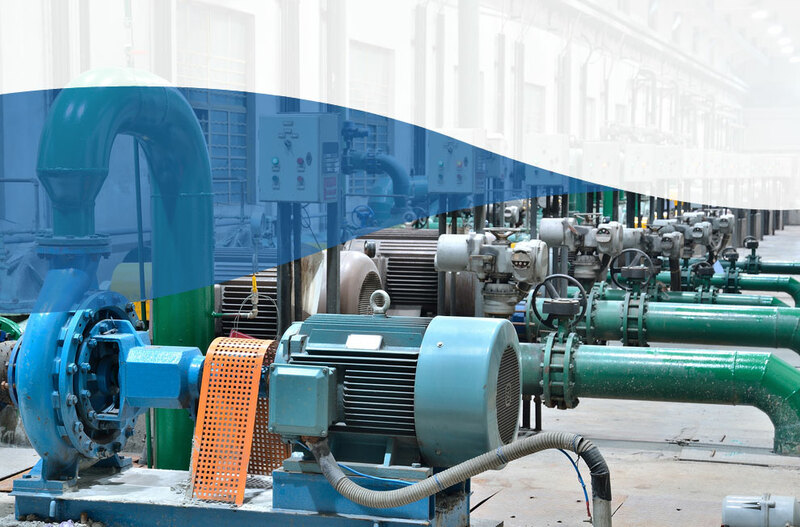 The powerful units the sewage pumps are constructed of, abrasion resistant and the use of wear resistant silicon carbide mechanical seals, is meant to handle solids, something that makes them useful for cleaning trash, and dewatering fluids that are high in solids, as well as sludge. In other words, a sewage pump can withstand all sorts of harsh elements, due to the heavy-duty materials it’s made of, unlike a sump pump. This makes the sewage pump used for pumping out water and waste both in basements and bathrooms, especially if it’s basement based bathrooms. A bathroom that’s below the sewage line, or the grade, requires the use of a pump to get the waste out of the house. Despite the usage and material differences, the installation of the sewage pumps is similar to the one of the sump pumps – based in a sewage pit you can dig out in your basement. Another great usage of sewage pumps is in homes where there’s no connection to public sewers. All that’s needed is a septic tank, which is where the pump pumps out the water and waste to before it’s emptied out by septic service. Though the sewage pumps run less often than the sump ones, they are far more powerful in ejecting debris thanks to their large intake. Another bonus of having sewage pumps is they don’t require maintenance, or checkups, but if you are in the habit of flushing large objects, you run the risk of clogging, which is why it’s advisable to have an alarm installed in the pit.